Russia and Bulgaria have inked a protocol on the implementation of the South Stream project, bringing Russia one step closer to seeing South Stream carrying its gas to European customers. 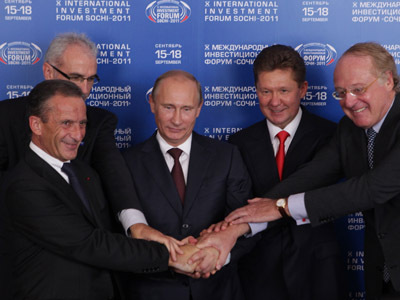 State-owned Gazprom led by Deputy CEO Alexander Medvedev and Bulgarian Energy Holding EAD signed the document in Bulgaria, the Russian company said. 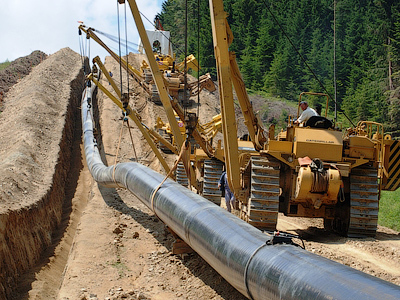 The document specifies where the future gas pipeline will be connected to Bulgaria’s gas transportation system. 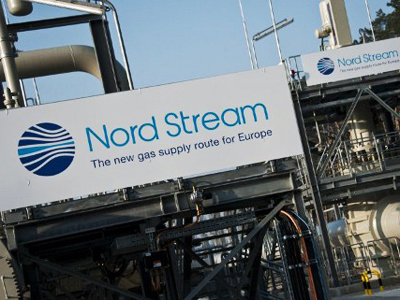 The South Stream gas pipeline is intended to provide a direct connection between suppliers and consumers, thus avoiding transit risks and guaranteeing a continuous energy supply for Europe. Nabucco on the other hand, aims to bring Caspian gas supplies to Europe to reduce dependence on Russian gas imports taking a northern route from the Turkish-Bulgarian border to Austria. There are several optional routes for the South Stream onshore section in the Black Sea. There is the northwestern route; towards Slovenia and Austria via Bulgaria, Serbia and Hungary, and the southwestern route; towards Greece and Italy. For the offshore section, the route which passes through Russian, Turkish, and Bulgarian waters is being considered as the most likely option. The Russkaya compressor station on the Russian coast will be connected to Bulgaria, and only Russian natural gas will be exported. Russia has already signed intergovernmental agreements with Bulgaria, Serbia, Hungary, Greece, Slovenia, Austria and Croatia for the purpose of implementing the onshore pipeline section in Europe. 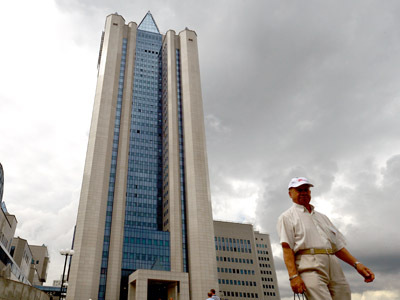 They have also signed a long-term pricing agreement for Russian natural gas. However, the final investment decision on the project will not be made until November 15, 2012. The Bulgarian Minister of the Economy, Energy and Tourism Delyan Dobrev, said Bulgaria is expected to sign an investment agreement to finance its part of the project. Dobrev said that Bulgaria’s share would be significantly lower than the one billion leva (about €500 million) previously suggested, as the country would be hard-pressed to afford it.